Hey y'all. 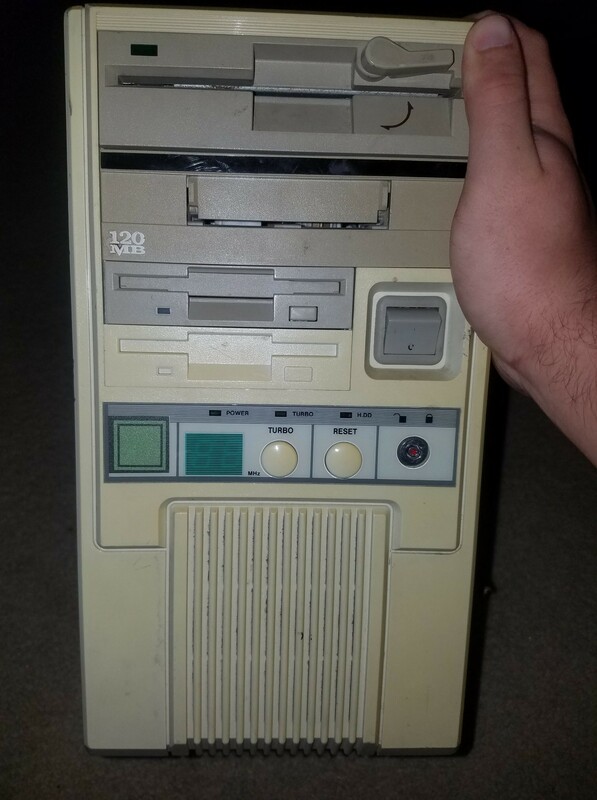 I just snagged an old DOS 486 tower from a tag sale. It looks like someone attempted to put this together themselves but it didn't get completed. There are a few parts in here that had no real identification of their model, or even branding. I know what they do, I was just wondering if anyone could help me figure out exactly what i'm working with here so I can see to it that I get the computer to work. The most important one to find out is probably the motherboard. 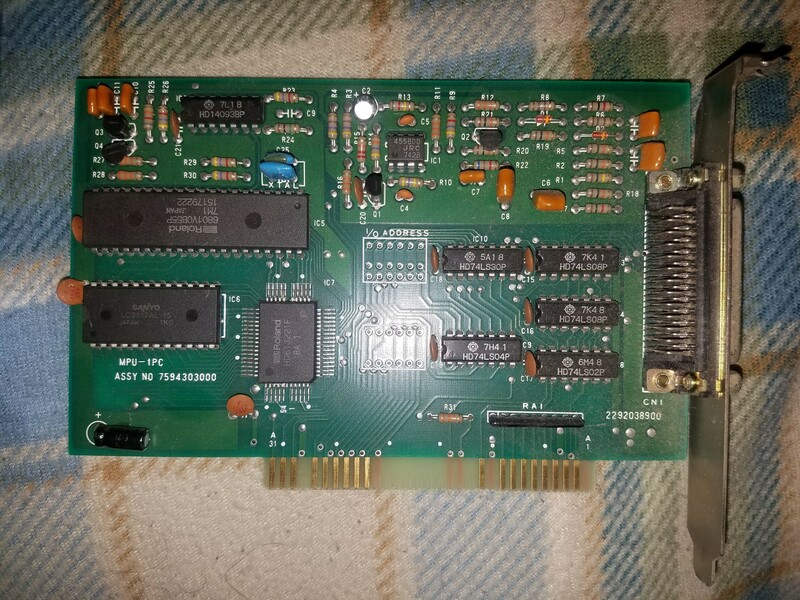 It is an Opti motherboard, and there is no math co-processor on your unit ( 80487SX) (that's right, they were separate chips in the 486 days). Try this link for a little info on the mobo. 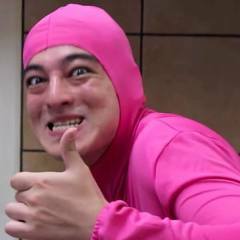 Your video card looks like it has 8 Hynix 256k chips, so you have a 2MB video card. 2 3.5" drives, one 5.25" and a 120MB tape drive, pretty high end. Maybe they were using it to produce MIDI music? 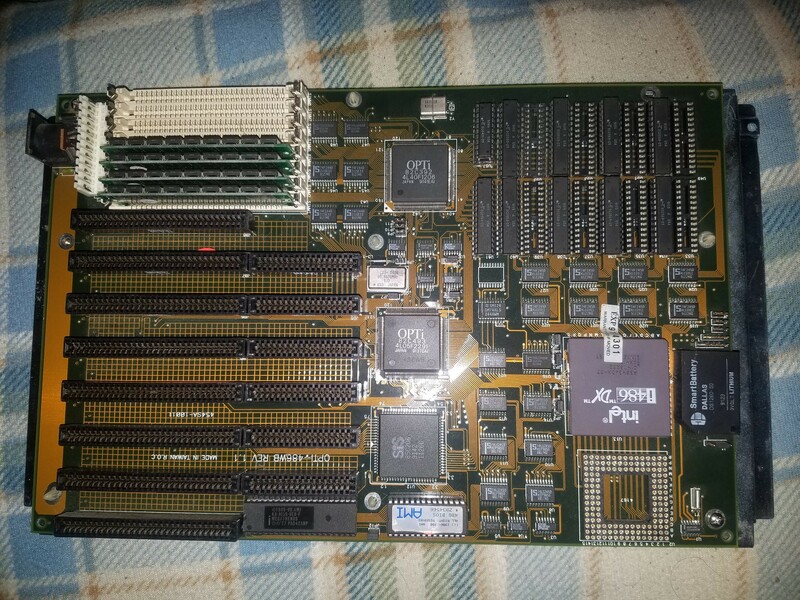 486 motherboard made by OPTi probably, probably the one linked above. 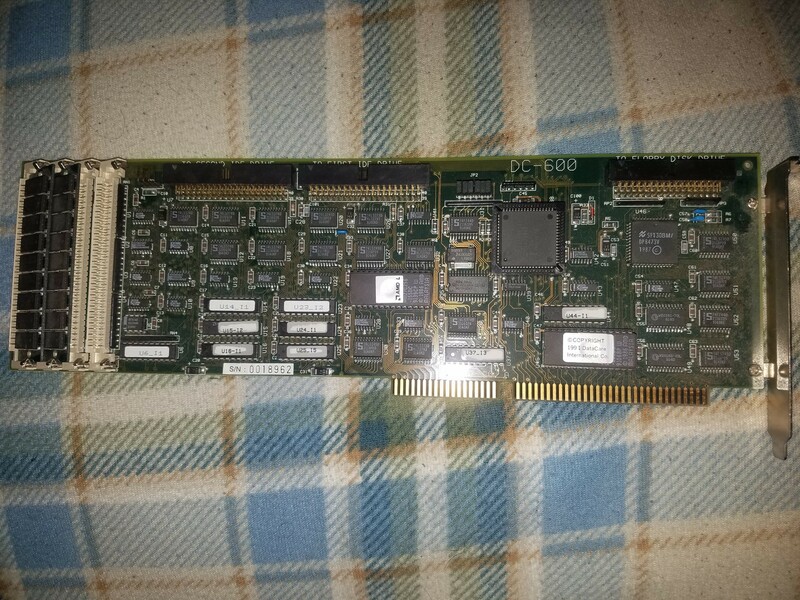 Uses EDO or FPM memory (too lazy to refresh myself and get it right ), but I remember you had to insert 4 sticks at a time in order to get 32bit or 64 bit wide bus to the cpu - it had to match the bus width otherwise it didn't work or you got low performance. AT keyboard connector on top, 486SX cpu (without coprocessor) , that battery (dallas chip on right) is a potential point of failure - they often fail after 15-20 years and that one was made in 1991, week 23. At least it didn't leak. 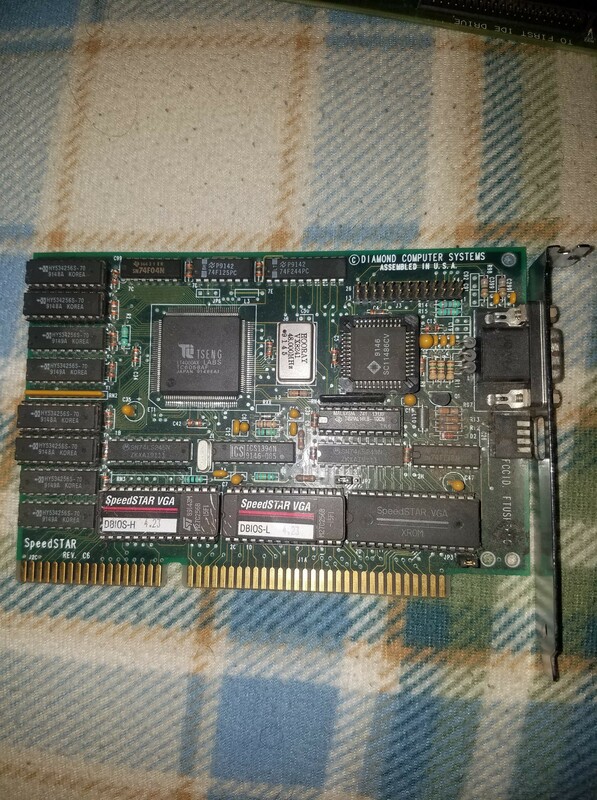 Doesn't seem like anything special, lots of 32bit isa ports but that's pretty much it. Eh it would be faster to just look up the pins on the motherboard ... see if there's some legend for the jumpers on the back, or look up the jumpers in the link given above. Power on button gets connected directly to AT psu... and be careful that's main voltage on the button. @Mope El Two @mariushm Thank you for the insight. Now I'm gonna have fun sticking all of this together, nothing aligns correctly. Motherboard is naturally crooked in the case so the cards don't line up with the back correctly, and the screws used on the drives aren't correct, so they stick out and allow the drives to slide around in the case. Also, no matter how much I read up on them, jumpers will always confuse me. Do either of you know of any basic reference guides that can help me understand how to stick this guy together without messing something up? I'm interested in using it for fun, but other than finding a "DOS for dummies" book somewhere, i'm kinda in the dark. remove the plastic standoffs from the motherboard. insert them in the screw holes in the case, if they're supposed to be screwed and they're not just "feet". Make sure there's metal standoffs where there were screws.